Now you can make online payments to TJ21 Media Group through PayPal, the most trusted online source for banking! Not a Paypal member? Not a problem. 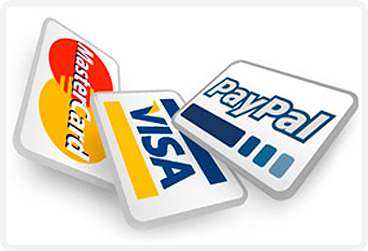 You can still make payments using PayPal with your credit or debit card. After a bad experience with another website developer a business associate referred us to TJ21. I was impressed from day one; they were prompt and courteous and completely understood exactly what we wanted and more importantly, exactly what we needed. TJ21 maintains our site and provides excellent customer service, I would highly recommend them to anyone.